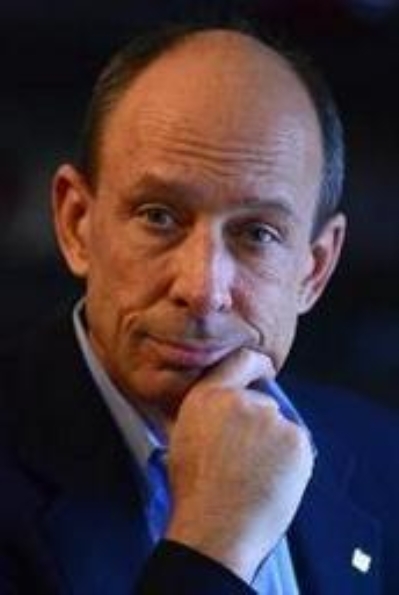 I am Mark Butterfield, the Broker/Owner of RE/MAX REALTY SERVICES. I would like to thank you for considering our company for your next move. 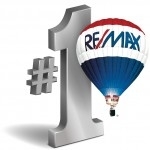 RE/MAX REALTY SERVICES is committed to providing exceptional service to our agents and their clients. So, whether you are looking to rent, to buy or to sell a home our number one goal is to help you get it done right. We would like to introduce you to the locally-owned and operated RE/MAX REALTY SERVICES, with offices in Rockville, Bethesda, Gaitherburg and Chevy Chase, DC. Our office here in Rockville is home to 30+ outstanding agents who know the Metropolitan area and its market very well. Our agents have on average 13 years of experience, make themselves available to you for extended hours and our office supports them with cutting-edge technology, in order to give you the satisfaction only RE/MAX can provide. So again, thank you for taking a look at RE/MAX REALTY SERVICES. We are here for you.